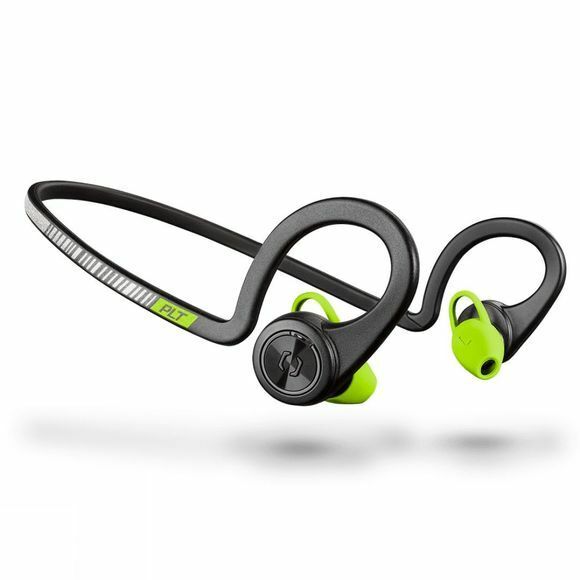 Push yourself with wireless sport headphones that are as unstoppable as you are: BackBeat FIT. Flexible, durable and waterproof, they stay comfortably in place through your most intense workouts. When it comes to your workout, nothing gets in your way. Stay focused and distraction-free with wireless sport headphones that stay comfortably in place. BackBeat FIT provides superior stability with a behind-the-ear design and comfortable ear tip. The only reminder that you're wearing them is the rich sound of your favourite playlist or podcast pushing you to your next personal best. Over 55 years’ worth of audio and collaboration innovation are embedded into every one of our products. Our portfolio of integrated solutions spans headsets, software, desk phones, audio and video conferencing, and analytics and services, providing our partners and customers with the tools and technologies they need to create and offer the most focused and distraction-free environments possible.